Only wild kangaroos hunted with government approval are used for kangaroo leather. Kangaroo leather is structurally unique, different from cowhide, sheepskin or any other leather. According to a 1987 report from the Australian Commonwealth Science and Industry Research Organization, kangaroo leather has a composition that is full fiber–meaning the fibers form bundles like a rope giving it strength and toughness. Also, unlike other hides, kangaroo hides do not contain fat cells or glands that are dissolved away during the rigors of tanning, leaving a weakened structure. Kangaroo leather is naturally soft. In addition, its strength means it can be rendered as thin as 0.30 mm. Most other leathers lose durability and strength when thinner than 0.60 mm. Kangaroo leather stays soft through multiple washings, even at the thinner thicknesses. The qualities of kangaroo leather have lead to multiple uses. One of the first applications was in shoes, especially soccer shoes. The leather conforms quickly to the foot, wears well and does not absorb as much water as other leathers. 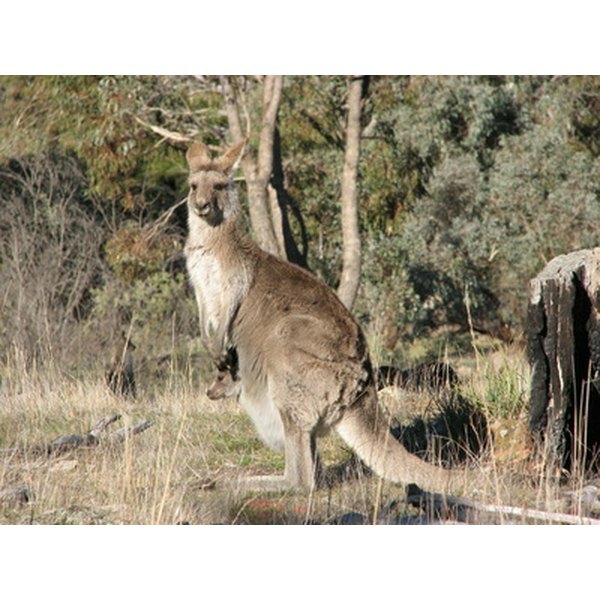 Companies that sell kangaroo leather products feature lightweight jackets, leather gloves, hats and much more. A new–and perhaps unexpected–area in which kangaroo leather is used is in firefighting clothing, particularly gloves. 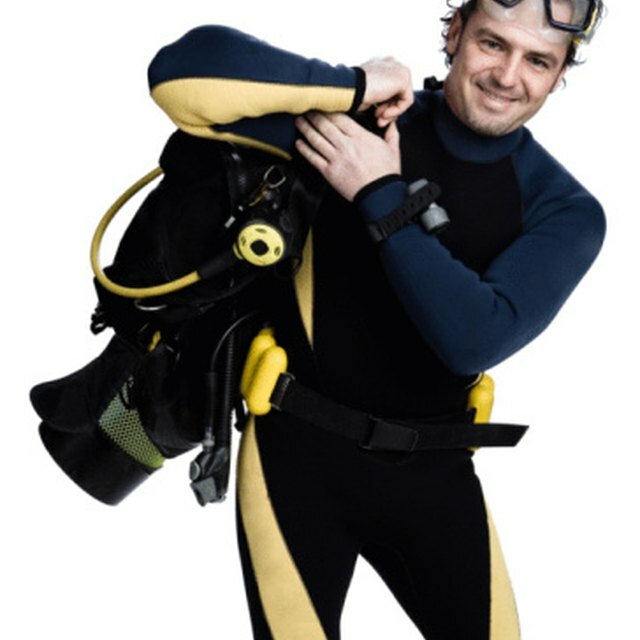 The kangaroo leather palm, when combined with other fabrics, keeps the gloves flexible and soft. Lightweight to begin with, the gloves absorb less water, which keeps them lightweight even when they get wet while in use. Based in Chicago, Robert Aurin has written professionally since 1967. He has spent many years as a creative director and executive creative director at large advertising agencies. He has also successfully written teleplays, short stories, magazine articles and nonfiction across a broad range of subjects. Robert is a graduate of the University of Missouri School of Journalism with a Bachelor of Journalism degree.